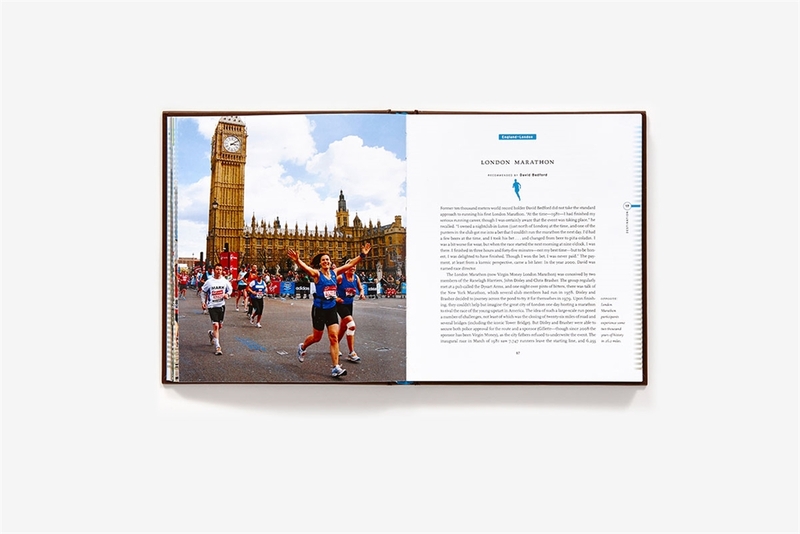 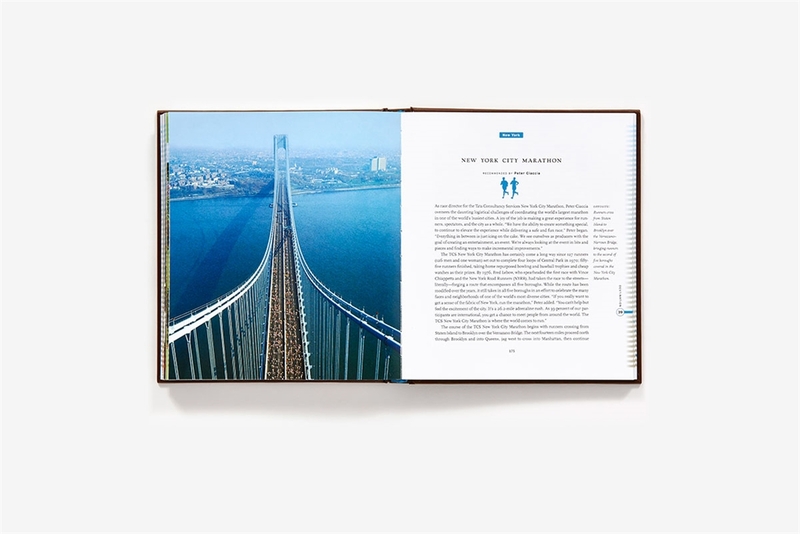 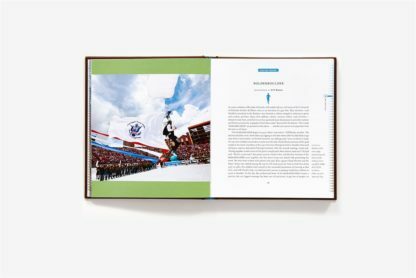 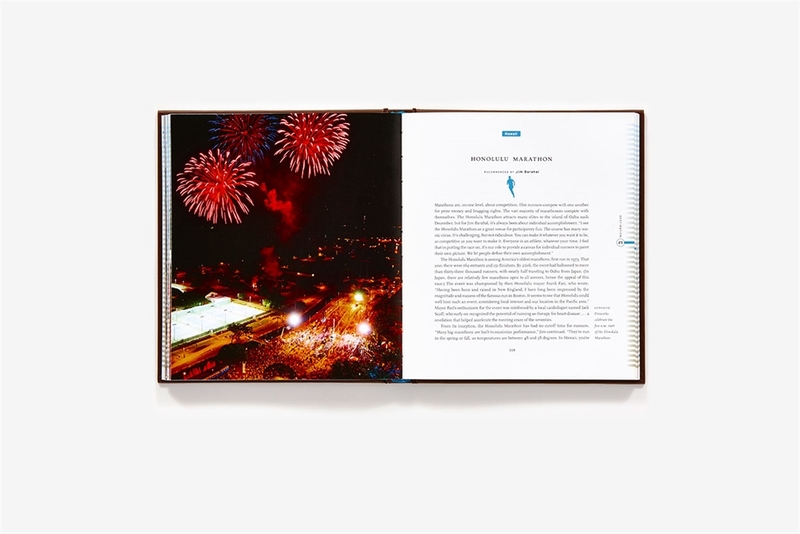 Fifty Places to Run Before You Die is a beautifully illustrated collection of the most exhilarating running courses in the world. 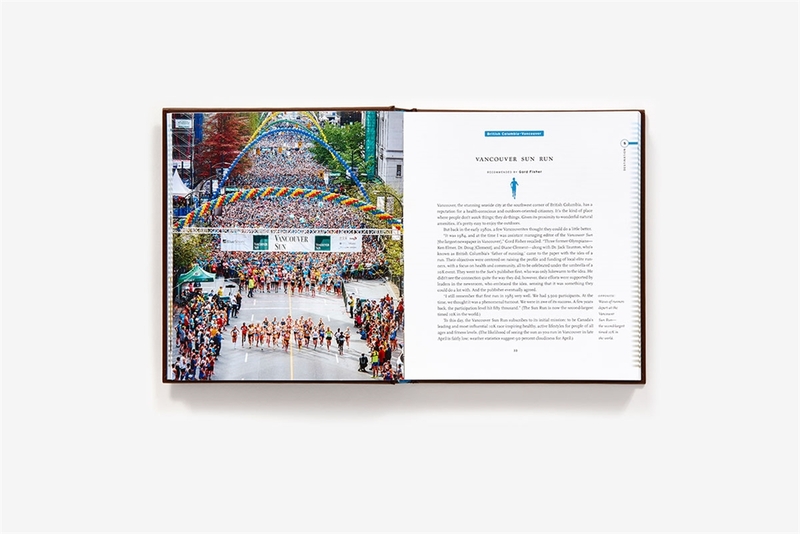 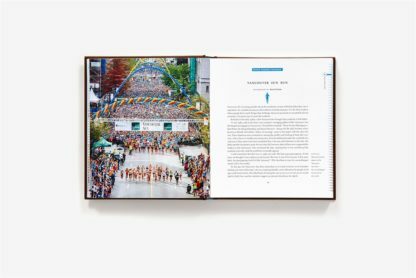 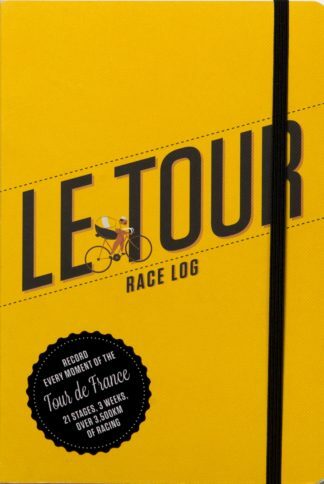 Featuring a balance of popular races (marathons, 10Ks, and endurance runs) and scenic trails off the beaten path, as well as interviews with accomplished runners and leaders of respected running organizations, this book divulges the details that make each venue unique – and plenty of tips for those who aspire to run there. Readers will discover events and courses both national and international, including the Ultra-Trail du Mont Blanc in France, the New York City Marathon, the Vancouver Sun Run, the Grand Canyon, the Dolomites in Italy, and the Great Ocean Road Marathon in Australia. 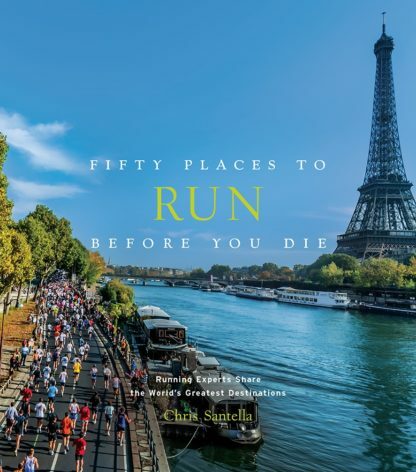 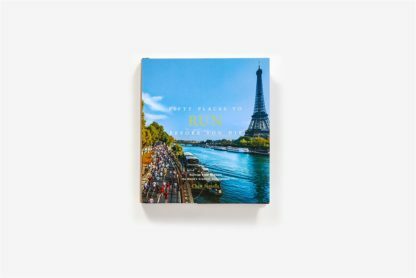 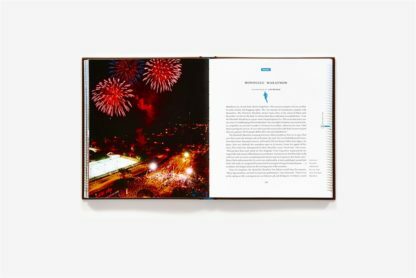 Fifty Places to Run Before You Die is an essential travel companion for runners of all levels seeking to conquer new terrain while breaking personal records. 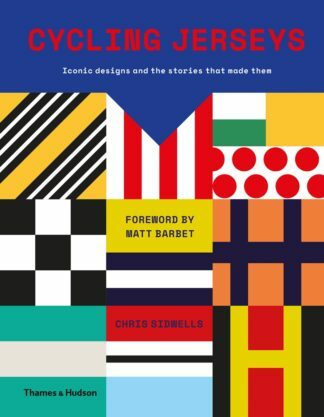 Chris Santella is the author of 13 other titles in the Fifty Places series. 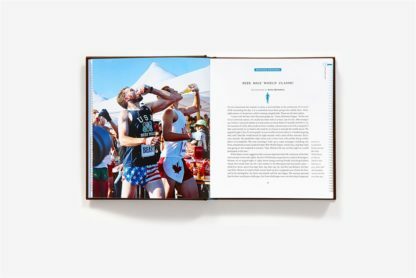 A freelance writer and marketing consultant based in Portland, Oregon, he contributes regularly to the New York Times and Forbes.com. 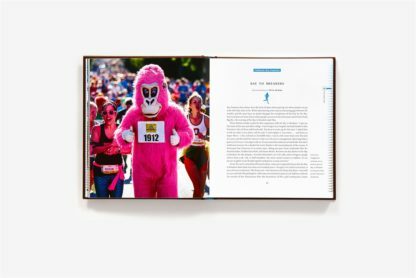 Thom Gilligan is the CEO and founder of Marathon Tours & Travel, a company that arranges running excursions around the world. Named the top specialist in running-related travel by Cond\u00e9 Nast Traveler magazine nine times, Gilligan has also been featured in Runner's World, the Wall Street Journal, and Travel Agent magazine.